Make your special day a truly memorable experience in a spectacular setting. Exclusivity and attention to detail make it the perfect location for all brides and grooms. In summer, say your vows on our well-kept lawns under a canopy of trees or in our 1930’s chapel, and host your reception in either the restaurant or in our immaculate gardens. In winter, the possibility of snow is high, creating a magical canvas for any Bride’s dreams – the mountains look particularly picturesque under a blanket of white. 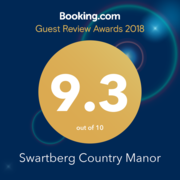 Far from the restlessness of city life, Swartberg Country Manor is the gem that will offer you and your guests a memorable experience. 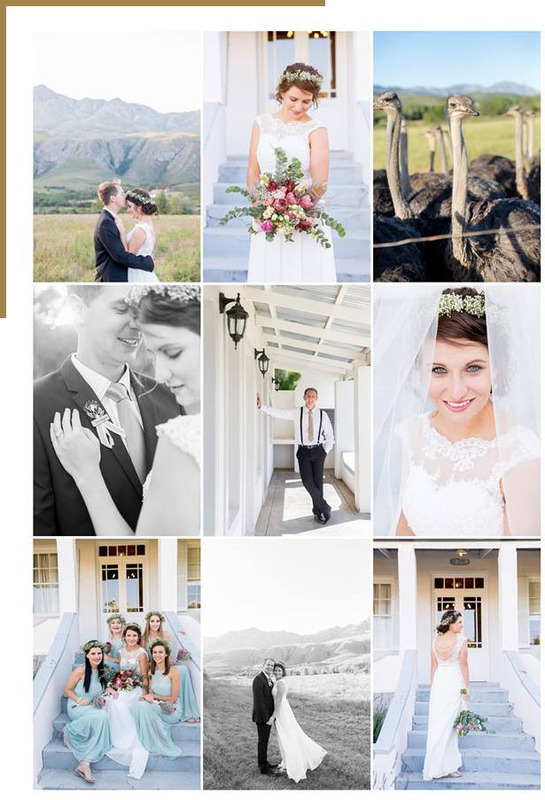 From intimate weddings of just 20 guests, to a more sociable soiree of 120, we can design a wedding package to suit your every need, all within an idyllic setting that is just an hour’s drive from George International Airport.